How will the ranked reset affect you and your elo? After clamoring from plenty of the League of Legends community, Riot Games is finally answering their pleas on Wednesday, March 20, by performing a partial ranked reset. Many players have been complaining about the quality of games in high elo, and so this should solve many of those issues. Ed “SapMagic” Altorfer—the Senior Experience Designer at Riot—detailed who the rank reset was affecting and how it will affect them in a developer’s blog post. He also confirmed that Riot is rolling out the reset with Patch 9.6. The people who are getting affected by the rank reset will only be Diamond rank and up. This is because a lot of players were placed in elos higher than they should be due to a bug that was introduced alongside the new Iron and Grandmaster ranks. Unfortunately, this compromised the competitive integrity of those ranks, and although Riot says that the ranks would have stabilized eventually, it would have taken way too long. As a result, Master, Grandmaster, and Challenger tier players will all be reset down to Master rank with zero LP. Diamond players will be demoted down one division, with a demotion floor of Diamond IV. 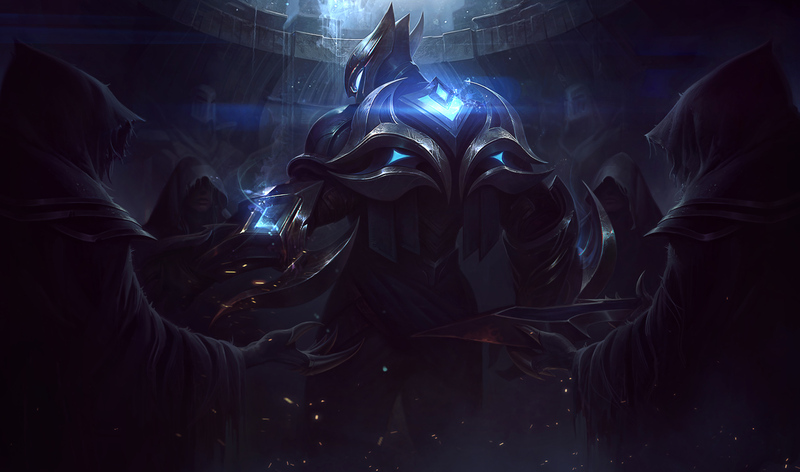 Additionally, the Grandmaster and Challenger tiers will be locking until March 27 and April 3 respectively. When the ranked reset happens on patch day, do not expect matchmaking to be completely fixed just yet. “Since this partial reset does affect MMR, it won’t be an immediate fix in terms of matchmaking quality,” SapMagic said. Don’t worry, though, as it should stabilize itself in the following weeks.